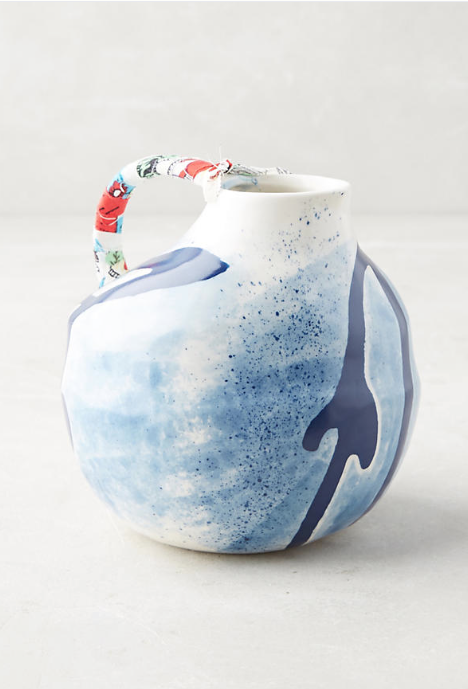 I was invited by Anthropologie to design an exclusive set of pieces. Keramisk Collection is the name of this collection that plays with patterns, colors and fabrics. How wonderful it was to create all the tableware for the Kinfolk dinner at Casa do Tempo. De Alma e Coração team created a beautiful atmosphere around the theme of dinner, Wabi Sabi. Gracinha Viterbo is the creative director at the International prized Viterbo Interior Design. I have the privilege of colaborating with her in different projects, where she pushes me out of my confort zone, bringing me the opportunity to work with other materials, creating different stories and unique pieces. Lígia Casanova is an awarded Interior Designer with whom I have developed special projects and unique pieces. I feel my pieces gain a new magical life at her projects. Omnia is a jewelry brand that invited me for a colorful and fun colaboration. Boho is the name of the new collection is designed for them. mmi is a acessory and lifestyle brand for whom I created a limited edition of customized backpacks and handbags, with colorful details all made by hand.